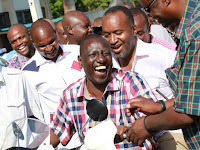 Friday September 14, 2018 - Mombasa Governor, Hassan Joho, would show Deputy President William Ruto dust in the race to State House if the General Elections were held today according to a new opinion poll. According to the poll conducted on Facebook between September 10 and September 11, 59% of Kenyans said they will vote for Joho while only 41% supported Ruto for the 2022 Presidency. The poll involved 1700 Kenyans who cast their votes for their preferred candidates from the country's two strongest political factions, National Super Alliance (NASA) for Joho and Ruto's Jubilee party. 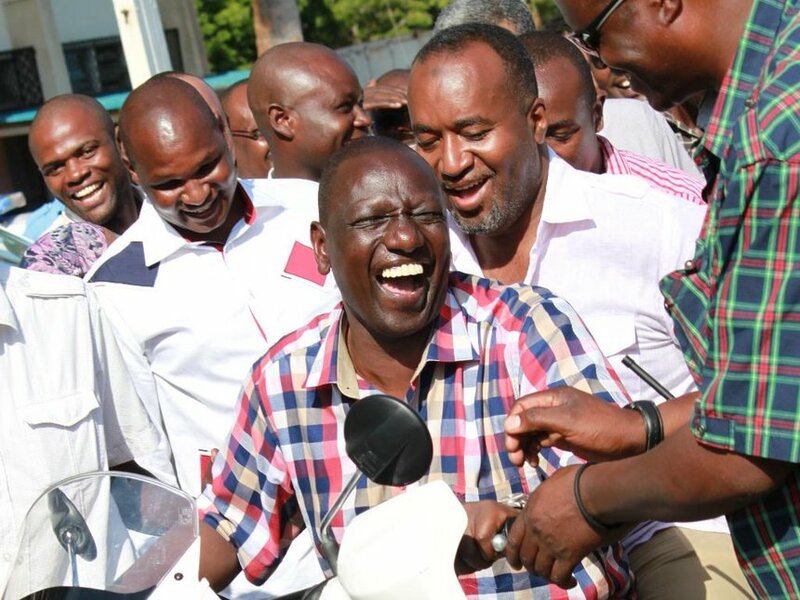 Those in support of Ruto said he was the undisputed 2022 favourite candidate owing to his political experience and national appeal. But those against him accused him of being the undisputed father of corruption in Kenya and would steal everything if elected President in 2022. On the other hand, those supporting Joho said he was better placed to lead the country because he was not implicated in graft scandals.